Micro Loop Hair Extensions 20"
Micro Ring is considered to be the mainly undetectable hair extensions available in the market. They are the quickest, natural looking and pain free extensions. 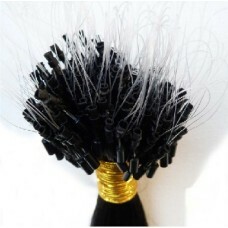 Made with 100% real remy human hair, Cliphair offers the least damaging Micro ring hair extensions. It doesn't involve glue, heat, bond or chemicals and hence least damaging to your natural hair. 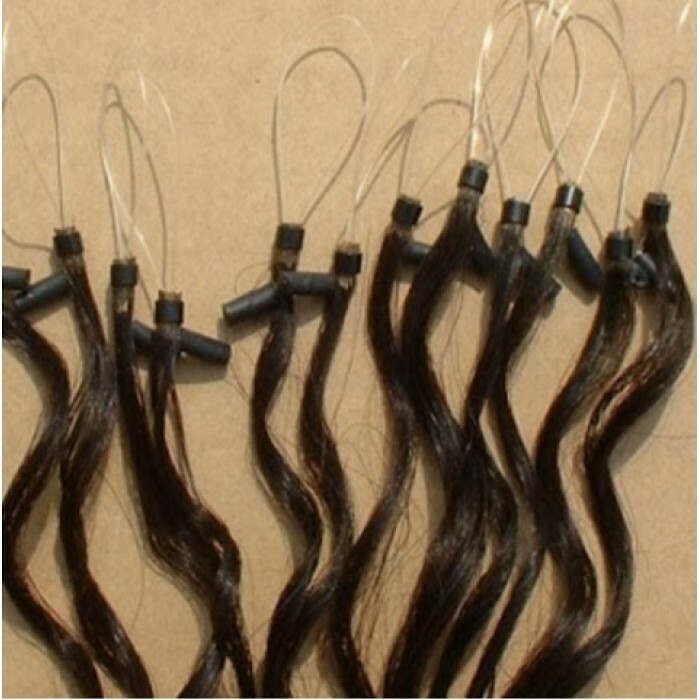 Tags: Micro Loop Hair Extensions 20"